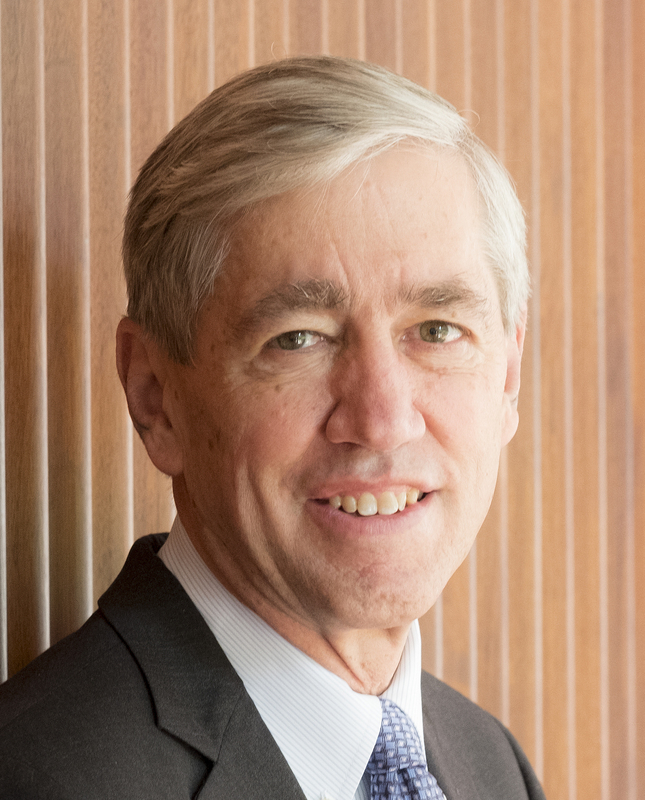 Professor Richard Lifton is President of The Rockefeller University where he is also Head of the Laboratory of Human Genetics and Genomics. He previously was Sterling Professor and Chair of Genetics at Yale University. Prof Lifton has used human genetics and genomics to identify mutations that identify key genes and pathways underlying a wide range of human diseases including hypertension, osteoporosis, cancer, and congenital malformations. Recently, he has pioneered the development of exome sequencing for disease gene discovery and clinical diagnosis. Professor Lifton is a member of the US National Academy of Sciences, National Academy of Medicine and the American Academy of Arts and Sciences. He has received the highest scientific awards of the American Heart Association, the American and International Societies of Nephrology, the American and International Societies of Hypertension, and the New York Academy of Medicine. He received the 2008 Wiley Prize for Biomedical Sciences and the 2014 Breakthrough Prize in Life Sciences.